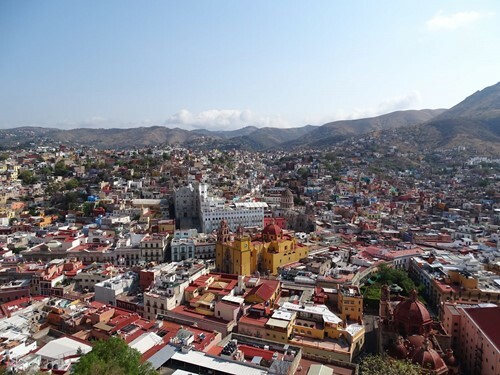 The state of Guanajuato is strategically located right in the center of the country, with easy access to important Mexican cities, including the capital. For this reason, many foreign companies have decided to install factories and plants there, especially in the vicinity of Leon and Silao. In addition to its industrial profile, the state is one of the main tourist destinations in the country because of its history. 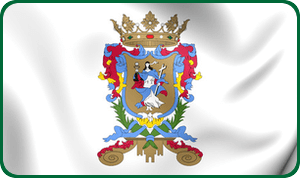 The struggle for independence began in Dolores Hidalgo, and later extended to Salamanca, Irapuato and Silao until it reached the city of Guanajuato, where the Spaniards suffered their first defeat. 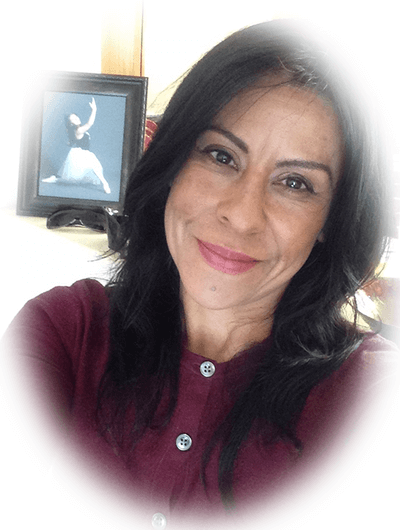 If you want to get into the history of Mexico, then this state is the place to visit on your next vacation. 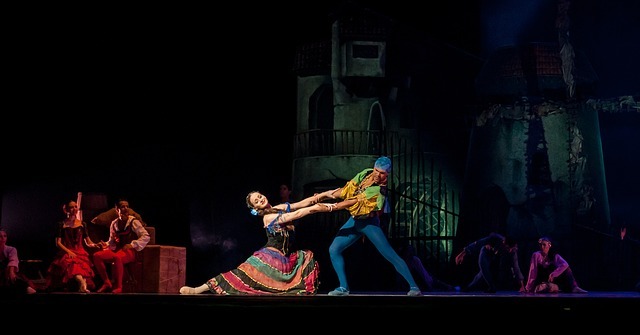 The state is home to important events such as the Cervantino Festival in the capital, the city of Guanajuato, and the International Festival of the Globe in León. 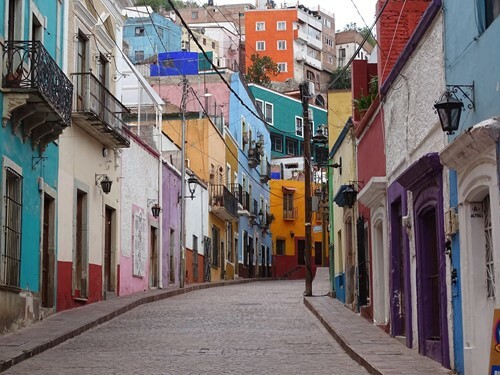 The state of Guanajuato is perfect for combining cultural tourism and shopping. You can start in León, a city famous for the production of handmade footwear and leather accessories. 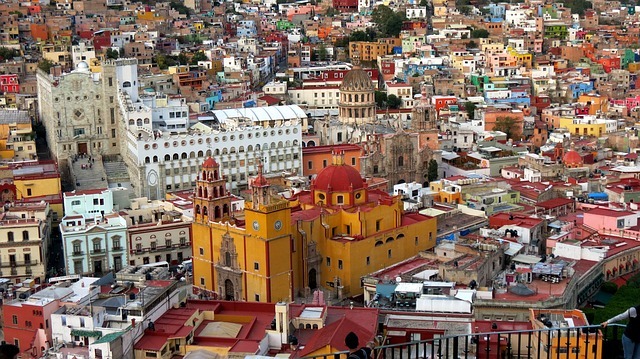 After visiting the Zona Piel and the Mullet Outlet, continue your journey to the city of Guanajuato. 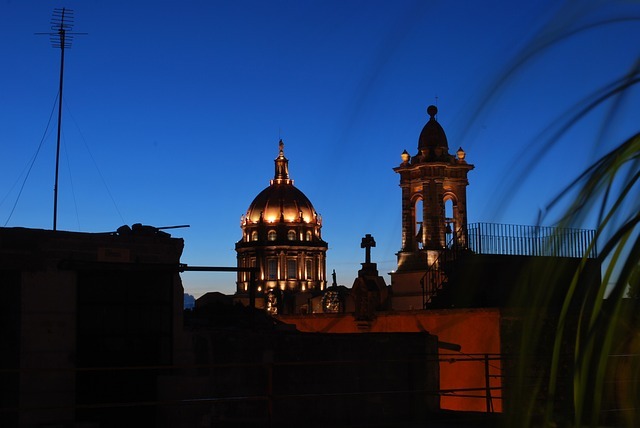 In Guanajuato, plan to leave the car in a private parking facility or at your hotel so you can get to know the city on foot, as this is the best way to enjoy the tourist attractions there. 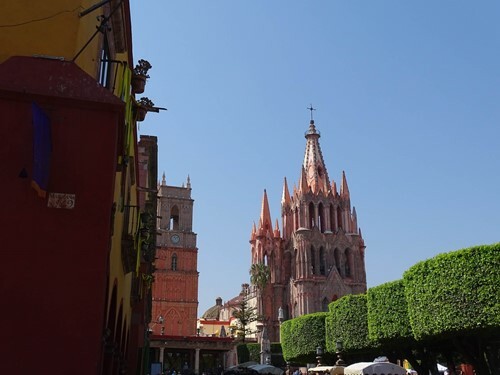 Afterwards, continue your journey to Dolores Hidalgo and Atotonilco until you reach San Miguel de Allende. 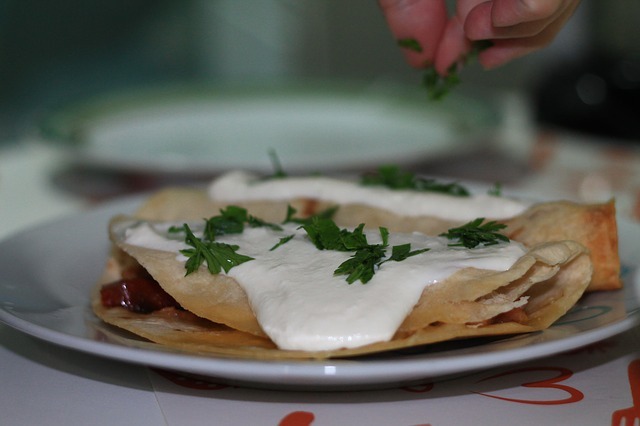 If you want to continue exploring the region, continue towards the state of Querétaro. Highway 45D runs through the state from east to west, connecting Leon, Irapuato, Salamanca and Celaya Additionally, this highway goes on to Jalisco, Aguascalientes and Querétaro. From there you can take highway 110 to get to Guanajuato and Dolores Hidalgo, 51 to San Miguel de Allende and 43 to Morelia, in the state of Michoacán.